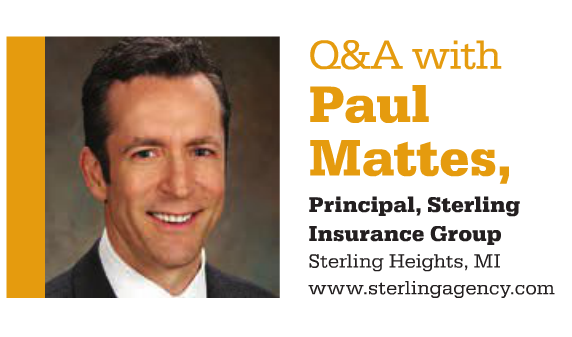 One of Sterling Insurance Group’s very own Principals, Paul Mattes, was featured recently in MarshBerry’s Counterpoint monthly publication! Sterling was chosen thanks to its immense organic growth its had in the last few months. Its producers are, in a large way, a part of that growth. 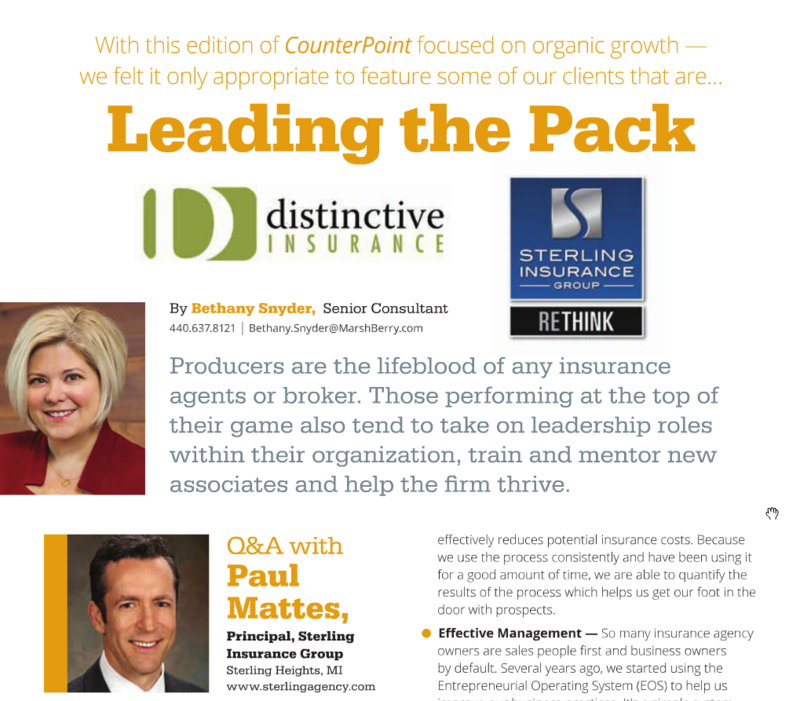 As the article states: Producers are the lifeblood of any insurance agents or broker. Those performing at the top of their game also tend to take on leadership roles within their organization, train and mentor new associates and help the firm thrive. 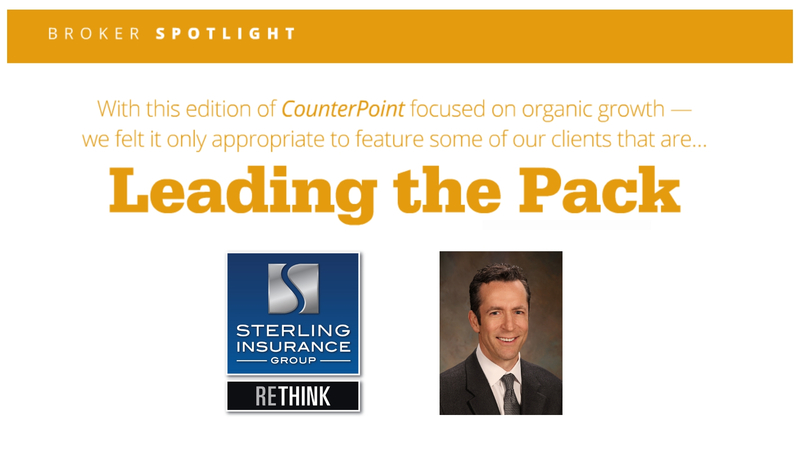 -Sterling Insurance Group was named MarshBerry’s inaugural winner of our Max Performer award as well as being a previous Pinnacle award winner. You guys are obviously doing something right. What would you say are the three drivers behind your success? -If you could go back in time to when you were a brand-new producer, what would you tell yourself? What one bit of advice would you have? -What is the impact of technology on your interaction with clients?